There are nine more days left in the month, and I have about $50 left in my grocery budget to feed my family of six. This has been a tough year financially for us, with decreased income and unexpected medical expenses. We’re also sick and tired of spinning our wheels to get rid of our debt. So, over the summer, my husband and I came up with a strict budget. There’s no wiggle room. We’ve got to stick to it. 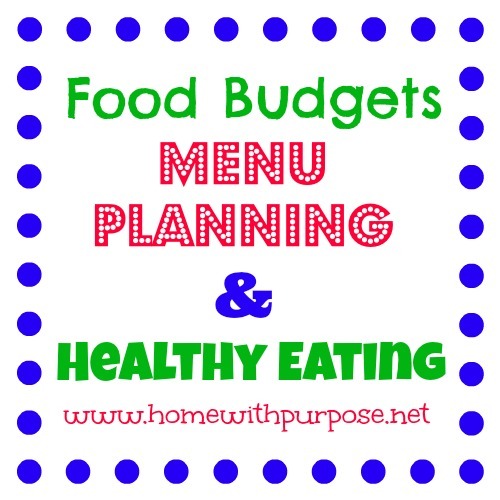 The biggest single expense that we have control over is our grocery budget. 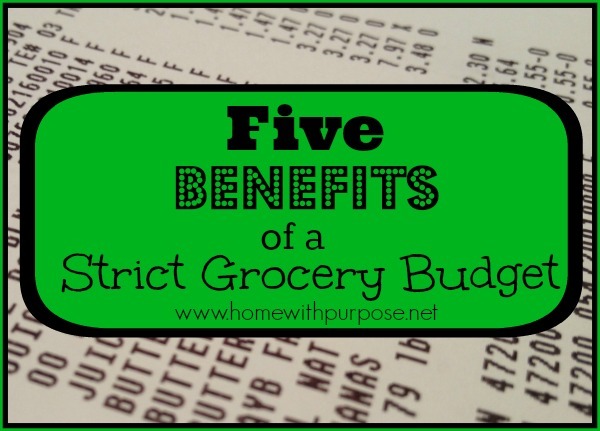 I’ve almost always had a grocery budget. But, more often than not, I’ve treated it as a ballpark figure to shoot for, not a hard and fast limit. Now, I need to treat that figure as an absolute, not just a guideline! It’s been a challenge, but one I’ve actually found I’m enjoying over the last couple of months! Instead of being frustrated by our lack of funds, I’m choosing to focus on the positives of a limited food budget. Do you utilize any reward point programs like Swagbucks? As you read this, my husband and I will be on our way to a three-day getaway funded almost entirely with reward points and gift cards earned through several different programs I participate in. Points are paying for a portion of the hotel and we have enough gift cards to cover nearly all of our meals….and it’s taken me very little time to earn enough to do this! Now I’m well on my way to paying for a good part of Christmas and funding several fun family activities in the next couple of months using reward points and gift cards. Living on one income often doesn’t leave much extra for fun stuff, and we’re on a super-strict debt pay-off budget right now with no room in it for things like getaways, movies, or eating out, so having these options is truly a blessing! Swagbucks. I signed up for Swagbucks over a year ago, but didn’t really utilize it much. Since I’ve started paying attention, I’ve been able to build up bucks pretty quickly! Probably the best value as far as rewards go are the $5 Amazon gift cards. I’ve been saving them up for the last month, and I’ve got a good chunk toward Christmas gifts for the kids already. I don’t have a lot of time to spend completing offers and doing tasks. I focus on getting the daily goal most days, and when I’m able to do that, the bonus points rack up pretty quickly! I basically just use the search engine and try to complete one survey each day. Sometimes it takes a few tries to find a survey I qualify for. I spend maybe 15-20 minutes first thing in the morning over breakfast getting as close to the goal as I can, then use the search engine throughout the day as needed. Shopkick. My husband introduced me to this fun shopping app! It works on iPhones and Android devices. You can get “kicks” just for walking in to many retail locations, and more if you scan certain items in the store. Since my hubby works in retail, he’s able to get “kicks” every day! I’ve scanned items a few times, but I mostly get points by checking in whenever I run errands and collecting the bonuses available. We earned enough between us to get gift cards for our meals on our trip, and now I’m saving points to use for various other gift cards. Right now we have almost enough to get an iTunes gift card so we can download a season of a favorite tv show we’d like to watch as a family. Reward checking account and/or credit cards. We own several reward point type credit cards, but are only using one very sparingly right now for groceries and gas, paying it off each month. If you have the self-discipline to use them wisely, some offer great reward programs! Our checking account also offers us a reward program. We get points every time we swipe our debit card and for every bill we pay online! Since these are the main things we use our checking for, the points add up quickly! We’ve earned a Fandango gift card we’re saving to take the two older kids to the opening night of The Hobbit in December, and have earned various gift cards to use for date nights and special treats for the kids. We also have the option to convert the points to cash. I love having the opportunity to do some fun things with and for my family very frugally! We’ve been able to do some great stuff for little to no money out of pocket. Of course, my time is also valuable. The most time-intensive of these is Swagbucks, and I spend less than 20 minutes a day on it. 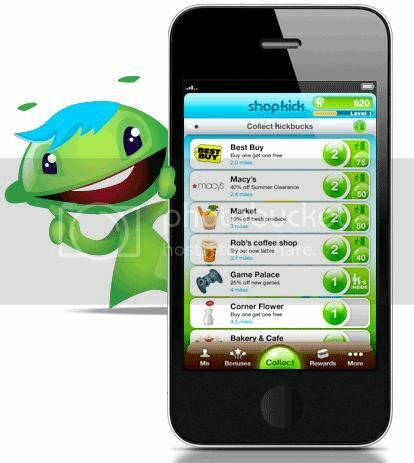 With Shopkick it’s just a matter of remembering to check my phone while out and about to see if I can check in anywhere (Target, Best Buy, Walmart, plus many more and even some local businesses show up on my list). For the reward accounts, I don’t have to do anything except pay bills and buy groceries and gas! These programs are proving to be a great tool in my household budget, giving us the ability to put more money toward essentials and debt-payoff without totally giving up the extras! Do you use any reward programs or shopping apps? 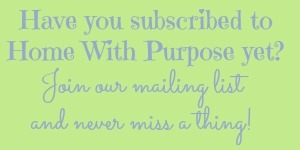 I’d love to hear how they work for you and what you use them for! In the interest of full disclosure, the links in this post are affiliate links, which means that if someone were to sign up through them, I would get bonus reward points. Spend at least 15 minutes a day on the Wii Fit . I’ve done okay this week, but haven’t made it every day. I realize now that I should’ve specified 4 or 5 days a week…there are at least two days each week when it’s nearly impossible for me to fit this in. I’ve done it three times this week and will hopefully get it in one more time before the weekend. Complete AT LEAST 3 book reviews. Complete! I finished four reviews: Everyday Justice: The Global Impact of Our Daily Choices by Julie Clawson, A Praying Life: Connecting with God in a Distracting World by Paul Miller, Unlocked by Karen Kingsbury, and Think: The Life of the Mind and the Love of God by John Piper. Keep our new budget updated and on track! Everything is current in my You Need A Budget (YNAB) software up until last week, and I have all I can entered for February already. This Friday is payday once again so I will sit down and update again and adjust the February budget as needed. Organize and clean out my pantry. I buy whole grains, rice, beans, etc. in bulk and keep them in buckets on my pantry floor. It’s fairly organized, but over time my shelves have gotten more jumbled than I like and my little guys have messed with the craft supplies on the lower shelves and “rearranged” them. It’s time for a good, thorough straightening and organizing! If time allows, I may try to do the same to my freezers and get a good pantry and freezer list going again so I know exactly what I have where. Hopefully I can share pictures. Have all schoolwork completed by 11:00 a.m. I have to admit I’ve been a little bit lax about our morning routine since the holidays. I think it’s also due partly to the fact that my hubby’s new job means a different schedule for him and we’ve been adjusting to that also. The essentials have been getting done, but we could be doing more if I make sure the kids (and myself!) stay on task. Shortly after lunch Monkey Boy takes a nap and the rest of us have “quiet time” and must read or do a quiet activity. When this ends, it’s time to begin running the older kids to and from dancing, karate, etc. So, we need to have all our household tasks and the kids’ schoolwork done before lunch. This means it’s essential that we use our time wisely! Finish our taxes! I need to gather all the paperwork and info we need to get our taxes filed. We always have to wait until mid to late February for one particular form that the bank isn’t required to get to us until March, but I want to have everything else ready to go so that we can get it submitted as soon as we get that last item! So there they are! There were several more I would have liked to add, but I’m going to focus on these three for now. How did your January goals pan out? And what goals are you setting for February? Where did the week go?! 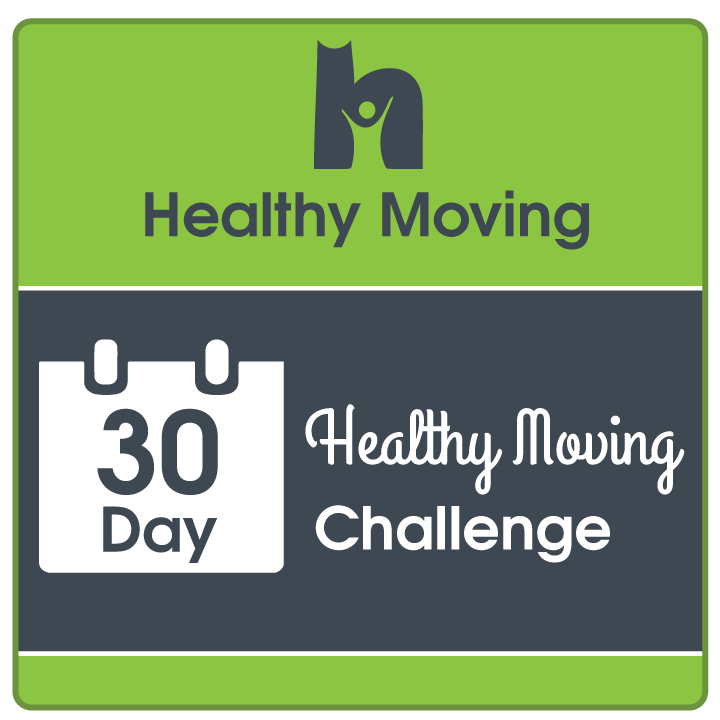 It’s already time for this week’s 3 in 30 Challenge check-in. The idea is to break our list of long-term goals down into manageable, bite-sized chunks, pick three each month, then post updates on our progress through the month so that we can all hold each other accountable. I listed my January goals at the beginning of the month. So how have they gone this week? My hubby has had the week off and we’ve been getting some projects done around the house so I’ve been pretty scarce around here, but it’s been a productive week! Spend at least 15 minutes a day on the Wii Fit . This goal has suffered this week. I missed Friday through Monday…four days in a row! I think I’m back on track now though. I should have made this goal for 5 days a week. I’m seeing that it’s going to be really hard to get it in on most Saturdays and Sundays. Most weekdays shouldn’t be a problem. I’m still really enjoying it…core strengthening and fun! Complete AT LEAST 3 book reviews. I finished one more review this week, Unlocked by Karen Kingsbury. That brings my total for the month to three, which was my goal. Earlier in the month, I reviewed both Everyday Justice: The Global Impact of Our Daily Choices and A Praying Life: Connecting with God in a Distracting World . I’m hoping to complete several more this month, since I still have four that I’ve read and need to review, plus one I’m reading and several waiting to be read. Keep our new budget updated and on track! I got everything caught up and entered in my You Need A Budget (YNAB) software and even projected out for the next couple of months as best as I could! I really like the way this software works…it gives me a much better picture than anything I’ve used before. Now I just need to keep up by updating once a week or so to make sure we’re staying on track and make any adjustments or course corrections as needed. 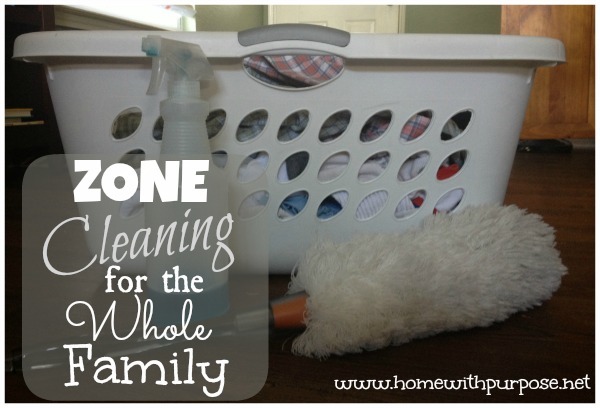 We actually got quite a bit done around the house besides these three goals this week! One major accomplishment was getting my boys’ room in order. They share a room, but it hasn’t been set up where Monkey Boy, my 22 month old, can spend any time in there. We needed to take down the crib, clean up the pile of baby stuff in the corner, do something with the fifty-five (yes, fifty-five!) karate tournament trophies that had taken over a large part of the room, and generally get the room in order. We got the crib down, toddler bed up, and toys organized in baskets under the bed. I went through most of the baby stuff, and Karate Kid pared down his trophies…I’m very proud of him! Monkey Boy loves having a “big boy bed” and his toys in his own room where he can play with them! 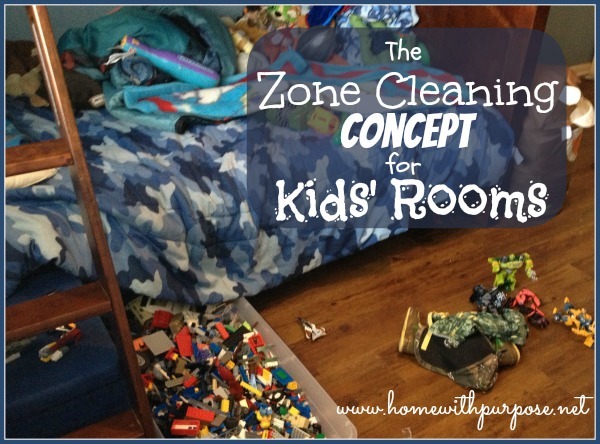 Not only that, we also culled and organized the toys in our living room baskets and cabinets. So, despite my flop on my Wii Fit goal, it’s all in all been a productive week! How about the rest of my fellow 3 in 30 participants? How are your January goals coming along? We’re already nearly two weeks into 2011! Wow. 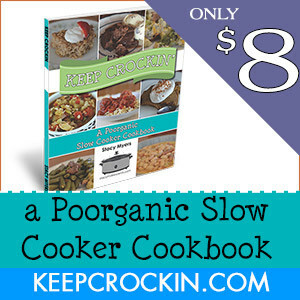 It’s going fast. How is everyone doing so far on their New Year’s resolutions and goals? I’m doing mine a little bit different this year by participating in the 3 in 30 Challenge along with a bunch of fellow bloggers. The idea is to break our list of long-term goals down into manageable, bite-sized chunks, pick three each month, then post updates on our progress through the month so that we can all hold each other accountable. Spend at least 15 minutes a day on the Wii Fit . I missed one day and on another day only had time for the check-in/body test. I’m pretty pleased with that! The day I missed was a very hectic one and Monkey Boy was cranky and didn’t go down for his nap on time, which left me even more short on time! I’m getting better at some of the games…I knocked the hubby out of first place on the ski jump, although he insists it was a fluke! Maybe he’s right…I haven’t been able to get close to the same score again. Either way, I’m enjoying the balance and core strengthening activities. Complete AT LEAST 3 book reviews. I finished two book reviews, bringing me down to five books I’ve finished reading and need to review. I reviewed Everyday Justice: The Global Impact of Our Daily Choices and A Praying Life: Connecting with God in a Distracting World , both worth your time. Still on the shelf are The Bible Story Handbook, Think by John Piper, Unlocked by Karen Kingsbury, The Pursuit of Holiness by Jerry Bridges, and No Safe Haven by Kimberley and Kayla Woodhouse. Hopefully I’ll knock a couple more out this week! Keep our new budget updated and on track! Not a lot to report here yet. Friday is budget/bill paying day on my schedule, and this week also happens to be payday, so it’s on my agenda for this Friday afternoon during naptime. I did do a little bit of planning for a couple of big, irregular expenses we have coming up in the next few weeks, but didn’t actually update the budget in my You Need A Budget (YNAB) software yet. One thing I can say is that my grocery budget is looking good so far this month! How about the rest of my fellow 3 in 30 participants? How are your January goals coming along? 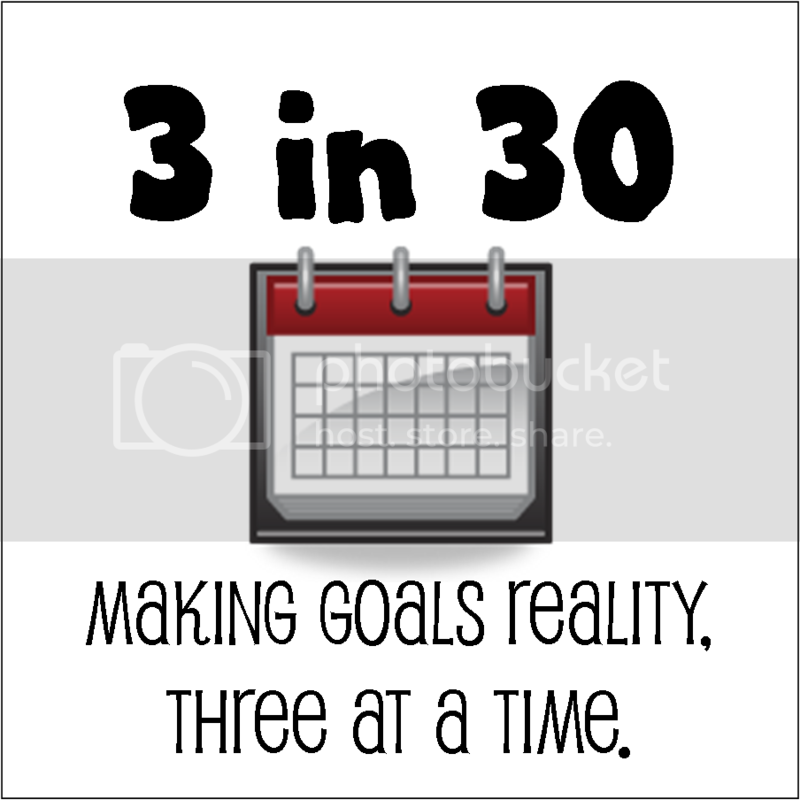 January 3 in 30 (#3in30): Making Goals Reality, Three At a Time! This new accountability challenge by Meghan at The Tuckers Take Tennessee and Ashley at AP Freewriting looks great! The basic idea is to break our list of goals down into bite-sized chunks, picking three attainable goals each month, posting them, and then checking in each week to hold each other accountable. So in addition to my current reading challenges I’m also going to participate in this one! I’ve found that putting it down in writing here where others can see it really motivates me because I know I’m going to have to report back to y’all! Spend at least 15 minutes a day on the Wii Fit. We got a Wii and Wii Fit for Christmas and I’ve been pleasantly surprised at some of the activities and exercises! I really like the feedback it gives you as far as your posture, balance, etc. Plus, it’s something I can do with the kids. They LOVE it! I plan to get back to my T-Tapp routine at some point also but for now I’m going to focus on making Wii Fit time together a regular part of our daily routine…we’re calling it P.E. Complete AT LEAST 3 book reviews. I have SEVEN review books that I’ve finished reading but haven’t sat down and written reviews for yet! Now that the holidays are over and we’re getting back to a normal routine, I’m planning to get them caught up. I don’t want to overwhelm y’all with a bunch of book reviews posted in a row, but I’d like to get them written and post a couple a week for the next few weeks. Keep our new budget updated and on track! Right before the holidays my husband switched jobs. Now that things are finally settling down, we’ve adjusted to the new pay schedule (going from weekly to bi-weekly was a little stressful for a few weeks, especially right at the holidays!) and we’re getting an idea of what to expect, we’ve come up with a new budget. I finally purchased the You Need A Budget (YNAB) software , which I’ve been eyeing for a LONG time. I need to keep everything updated and watch it closely because I’m sure we’ll have to do a little bit of tweaking. I’m bad about letting things go for a couple of weeks and then sitting down with receipts to see if we’ve over or underspent in any category. I’d like to stay on top of it and I think the new software will definitely help! Still, I have to be disciplined to keep close track. So there they are…my January goals! What are you hoping to accomplish as we head into 2011?